Call2Recycle works closely with the US Department of Transportation (US DOT) to ensure the safe collection and recycling of batteries. 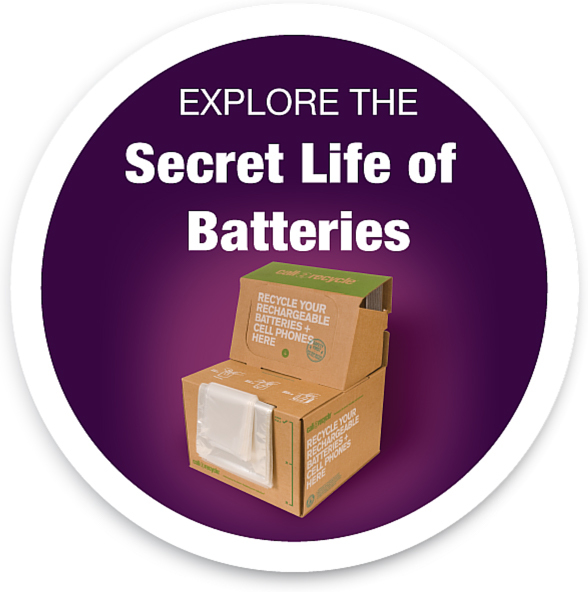 In June, the US DOT granted Call2Recycle® a special permit that lifted several restrictions on used battery shipments. The resulting changes make the program more convenient and easier to manage for collection sites. Austin Residents Checked Out Books and Checked In Your Batteries! Atlanta – October 20, 2015 – The state of Vermont today has approved Call2Recycle, Inc. — North America’s first and largest consumer battery stewardship organization — to implement the first mandated producers-funded U.S. primary (single-use) battery recycling program beginning January 1, 2016, making battery recycling more easy and convenient for residents.